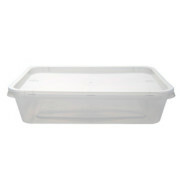 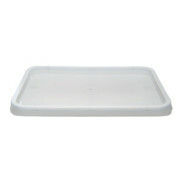 Lids to suit Rectangular Plastic Containers at unbeatable prices! 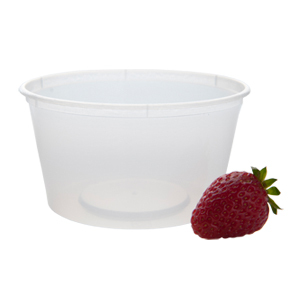 Wholesale Direct is a leading Australian online supplier of disposable food packaging to restaurants and cafes. 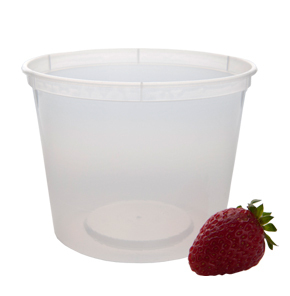 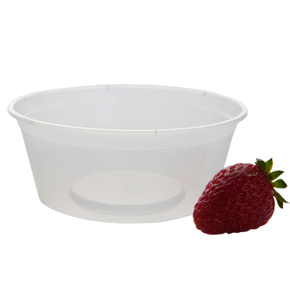 Our lids for takeaway containers are compatible with all rectangular plastic containers in our range (rectangular plastic containers sold separately). 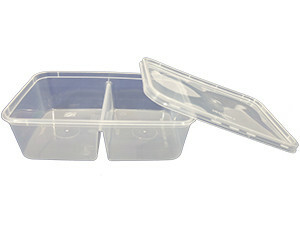 The lids fit securely to prevent spillages.